1 out of every 7 persons in the world today are living with different types of disabilities, that is 15% of the world's population. 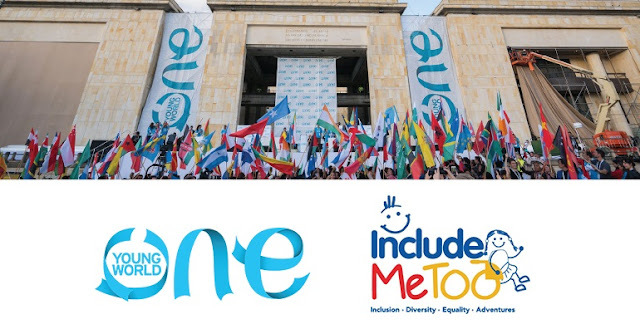 This opportunity is aimed at supporting 5 of the world’s most inspiring and impactful leaders in the disability space to participate in the One Young World Summit 2018 which takes place in The Hague, the Netherlands from 17 – 20 October. ✓ Catering which includes breakfast, lunch and dinner. ✓ Transport between the Summit accommodation and the Summit venue. ✓ Summit hand-outs and support materials. ✓ The cost of travel to and from The Hague.